My name is Carina Remnant and I am a Holistic Therapist I specialise in Energy Therapies and Indian Head Massage. 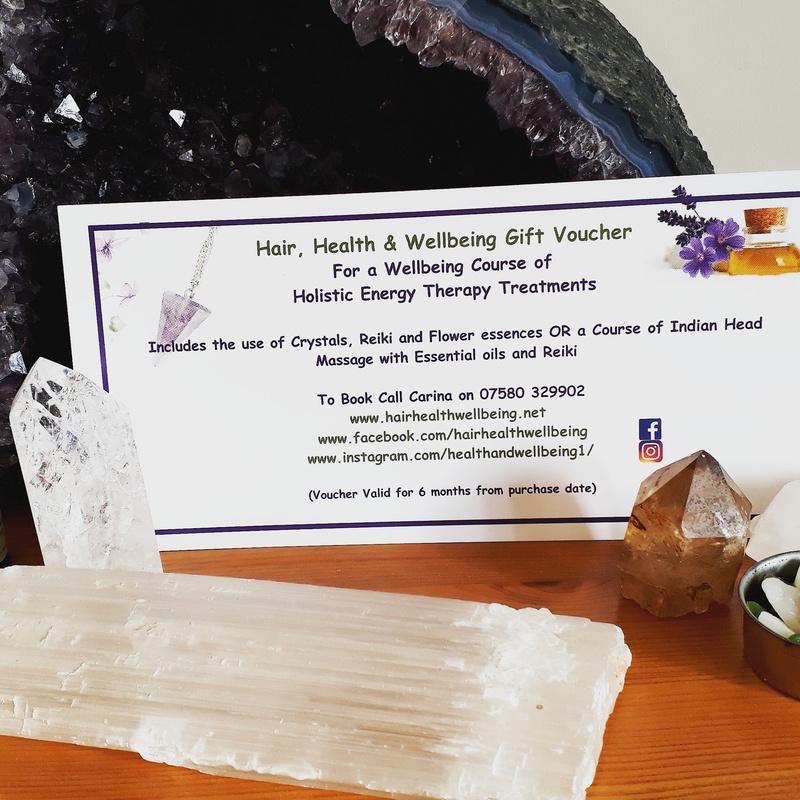 I offer a combination of Crystal Therapy, Reiki, and Flower and Gem Essences in my Energy Therapy treatment which work together to support your relaxation, aid in stress reduction and support personal development. For the full benefits of any energy therapy to be recognised it is recomended to have a course of treatments although I also offer single treatments so that you can experience the treatment, balance the chakras and have a chakra reading. 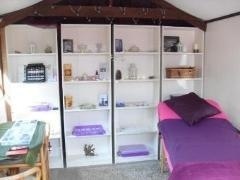 I also provide Reiki Training Courses and training on working with crystals. Energy Therapy treatments can be provided in your own home or you may prefer to visit me for an appointment in either of my Treatment Rooms in Westcott, or at The Holistic Centre in Godalming. The unique combination of therapies that I provide can help to support you in releasing and managing stress and anxiety. They give a sense of well-being and relaxation. and can help you to make sense of personal challenges and life situations. They can also help to develop positive thinking, build your confidence and gain a clarity of mind. They can assist you in your personal development by increasing your self awareness and spiritual development. You will also learn about working with energy and our energy system and how this effects us on an emotional, mental, spiritual and physical level.. Ideal for Birthdays, Christmas and Special occasions . I use Neal's Yard Remedies products in several of my services and I am a Neal's Yard Remedies Organic Consultant available for skin care consultations.and product advice. 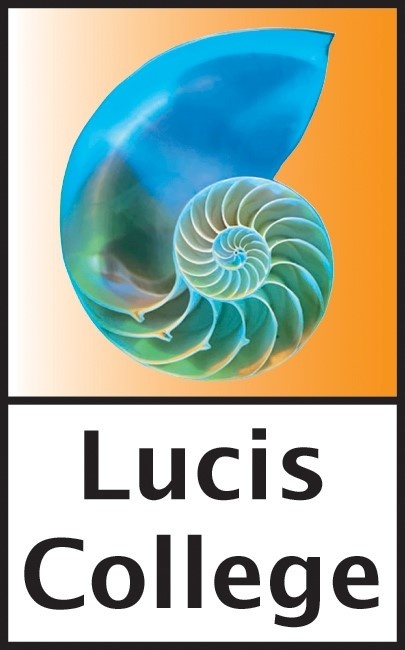 Various Well-being Packages and Programmes are available. To view and to see current offers and prices for these treatment courses please click on the button below. These also make wonderful gifts for friends and family. Gift Cards are available to purchase.